Whatever your plans are for December, if they involve more than eating jollof and chicken, and doesn’t include travelling to the village to see grandma and your cousins, there are loads of events that are happening that are totally worth attending. Whatever you are looking to experience, Lagos has it all for you line up after line up of events that is guaranteed to pump up your adrenaline, increase your propensity for fun, and of course create a lifetime of memories in the process. With several of the events being hosted in hotels in Lagos, you may want to also book a room and enjoy the luxury of enjoying a hotel accommodation in the city. 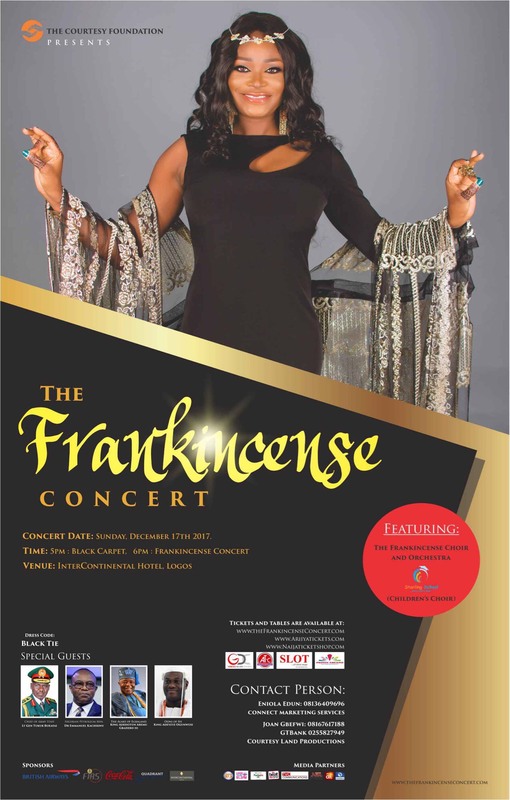 The Frankincense Concert is an exclusive premium lifestyle concert designed to showcase musical art performances and an interpretation of the beautiful Nigerian culture with a classical expression this coming Yuletide season. Orchestra music is the king of all musical arts and it will power the Frankincense Concert. 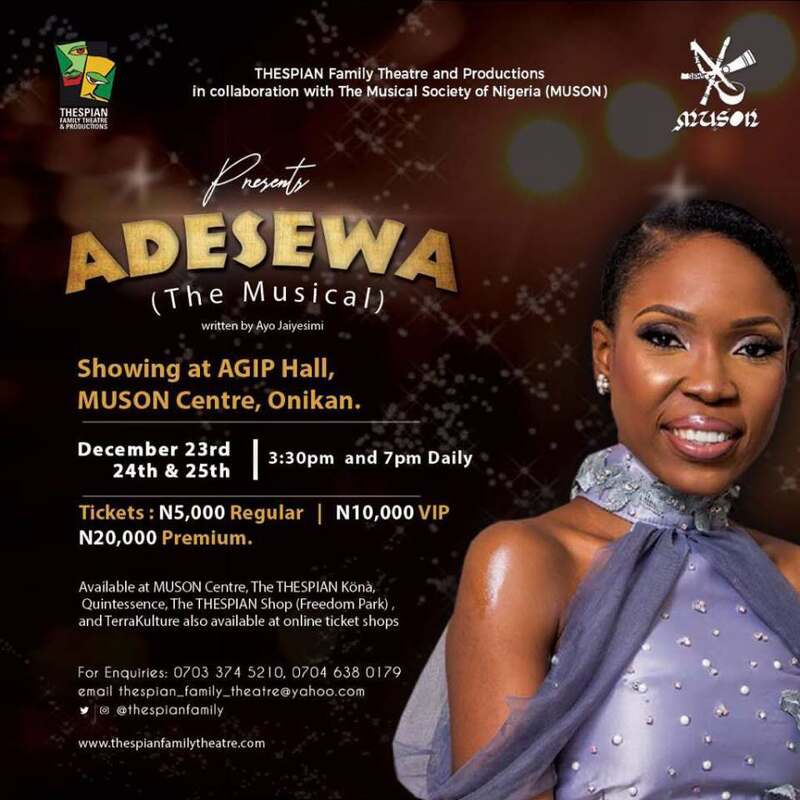 This December, Nigeria’s foremost International and most sought after classical singer ABIODUN KOYA (Soprano), will be delivering the ultimate Christmas concert experience to music lovers in Lagos, Nigeria. 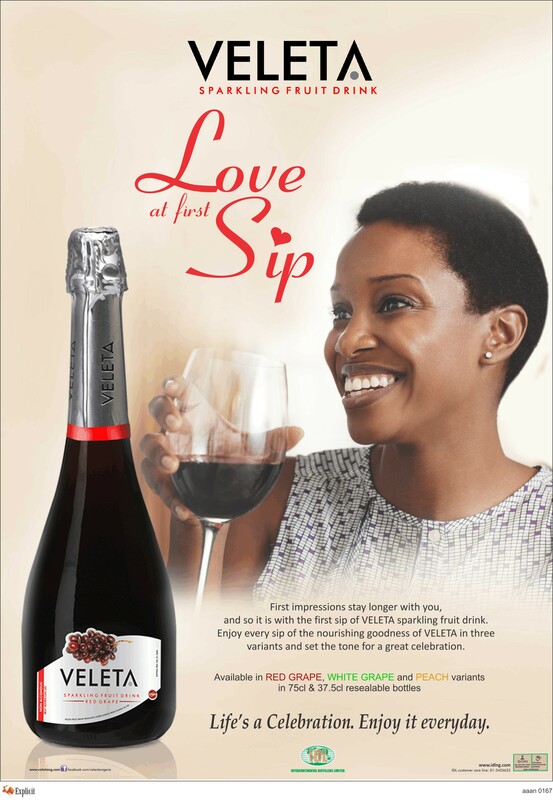 It will be her first major classical concert event in Nigeria. As a prelude, she had entertained Nigerian troops serving the in the Lafiya Dole campaigns in Maiduguri, Borno State. The event will pride itself as the ultimate of all concerts in the city of Lagos this December 2017. It will be bringing together the crème de la crème of the society, royalties, captains of industries and commerce, African leaders and Hollywood movie & music icons. Organized and powered by Bavent Street Live. The live music concert will showcase the urban high-life singer and his band, The 79th Element, thrill and entertain the audience with classy and authentic performances. 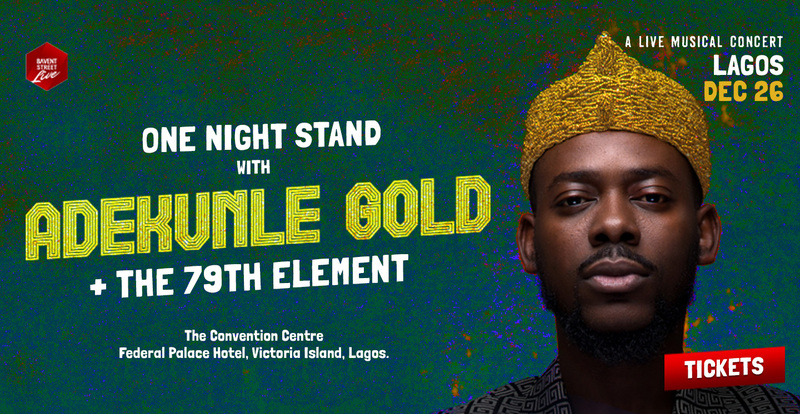 Adekunle Gold plans to light up the stage this December with his unique sound and electrifying performances in this ground breaking concert. FEEL THE MUSIC FESTIVAL Africa has come to a realization of itself, Africans, most especially the youth, are building the path to a revolutionary movement that will pivot the continent towards a paradigm shift. African creatives are breaking boundaries, across music, technology, fashion, food, entrepreneurship, exhibitions, startups, photography and films, arts, indie projects and collaborations. 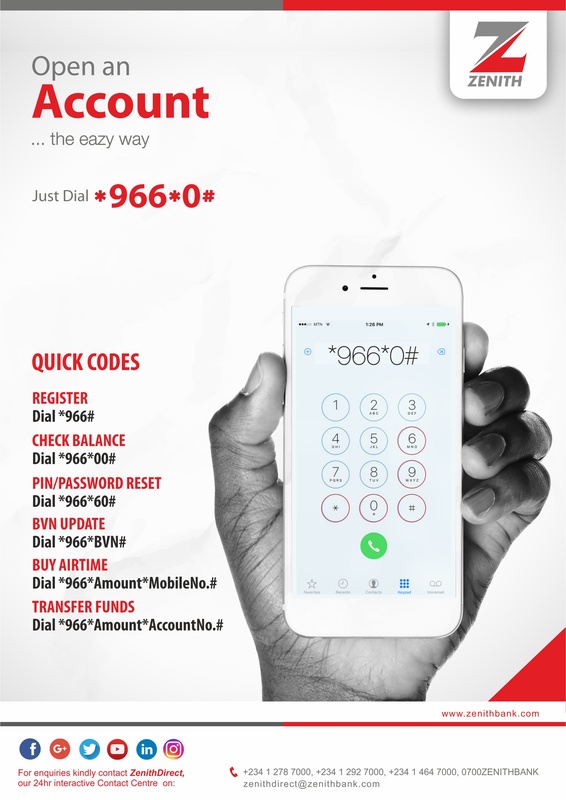 This is one of the reasons More Branches exists as a company, to facilitate social interactions that furthers the narrative of a new Africa building up from the ruins. 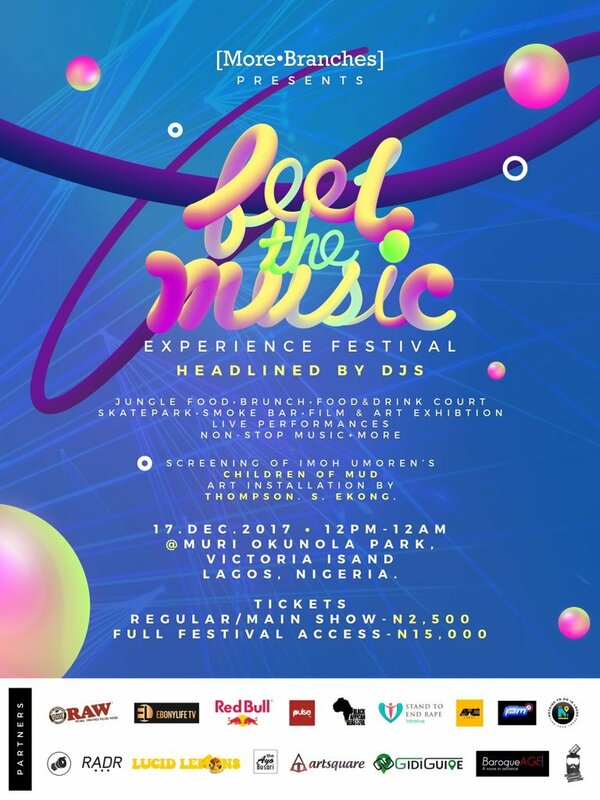 FEEL THE MUSIC is a dance festival centered around DJs, DJs wielding the power of the stage, There will be specially curated artiste performances by the DJs guided by predetermined time slots, and a time slot set for the DJ on set to have fun with the crowd. A day to rage to good music and carefully curated experiences. Adesewa. is an exciting performance laced with drama, music and dance. 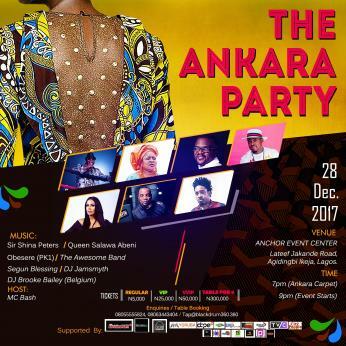 The Ankara Party is a celebration of the contemporary Ankara fashion and proud dress culture on a platform that brings everyone together. The night will be electrified with a fusion of Ankara fabrics in audacious designs fused with nostalgic music performances. Anchor Events Center, Lateef Jakande Road, Ikeja, Lagos Doors : December 28th 2017 @ 07:00 PM.